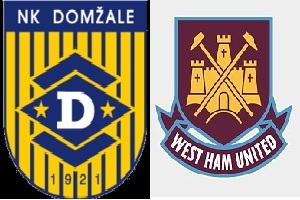 Domzale will play against West Ham United in Europa League on Thursday. The Hammers are playing in one of the strongest leagues of the world and should not have any problems qualifying to the next round. They will be highly motivated and will have more time to prepare than they had last season, when loosing from Astra Giurgiu ( Romania ). West Ham are well managed by Slaven Bilic and made a couple of good signings during the summer window. Domzale on the other hand is a decent team. They should not be underestimated especially when playing at home. Still I do not think that they have the strength to win this game, although the home advantage. It will be an interesting game, which will be won by West Ham.